Demand for free 2017 passes to Canada’s national parks has swamped Parks Canada’s website. Users trying to get the passes on Friday said the website had crashed. Parks Canada then posted a message on the site encouraging people to come back and try to order again later in the day, citing a high volume of requests for the pass. The free passes became available on Dec. 1. The free passes are part of an initiative brought in by the Liberal government to make park access free for all users in 2017 to mark Canada’s 150th anniversary. Parks Canada staff said earlier this year they anticipated overwhelming interest in the free passes. In Banff National Park in Alberta, park staff have already been advising people to book early and consider less popular times and places to visit in 2017 due to the expected growth in visitors. 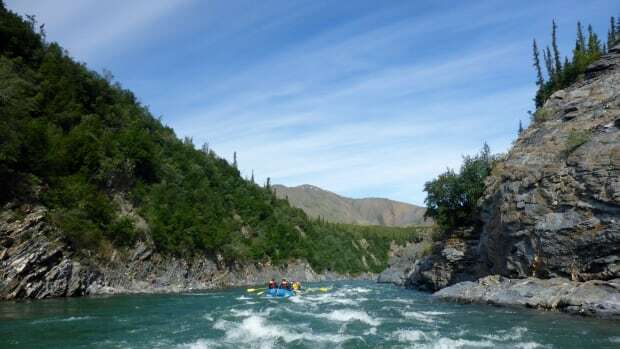 Parks Canada says it is “thrilled” at the wave of interest in the passes. “We wish to remind those who are trying to order their pass online that this is not a limited time offer and that Discovery Passes will be available to order throughout 2017,” spokeswoman Natalie Fay said in an email to CBC News.